This in-joke casts the two collaborators responsible for a science fiction classic into a more combative relationship in this clever bit of prop design for 2010: The Year We Make Contact. 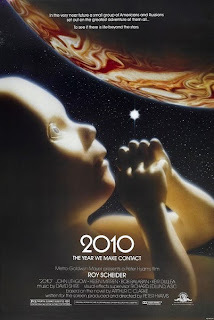 2010 is of course the sequel to the seminal science fiction epic 2001: A Space Odyssey from 1968. There was a lot of criticism thrown at Peter Hyams' 1984 follow-up for even daring to follow in the footsteps of such a classic, but the movie is actually pretty damn good, offering a more audience-friendly continuation of the story as mankind ventures into space and encounters an alien presence influencing its development. 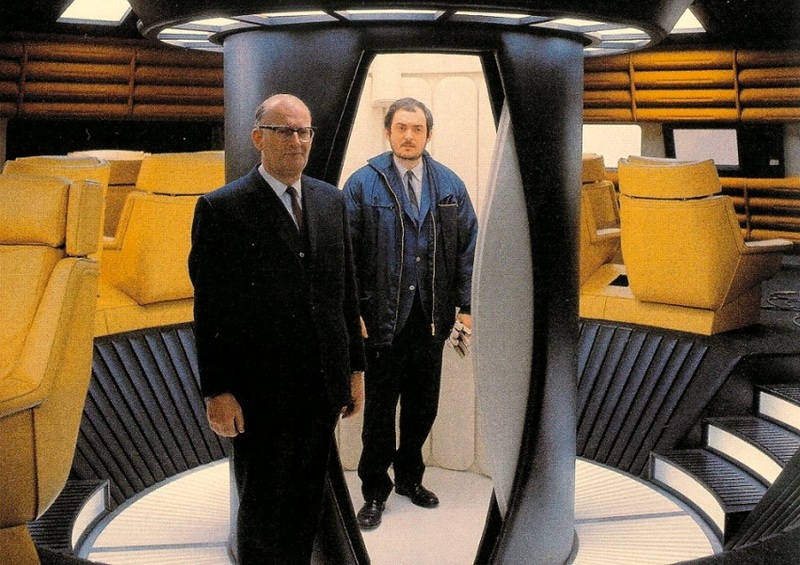 Happily, Kubrick and Clarke's working relationship was reportedly a positive one and never had the potential to bring about a nuclear holocaust. 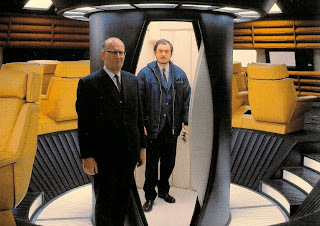 Kubrick's relationship with Stephen King... is another story.